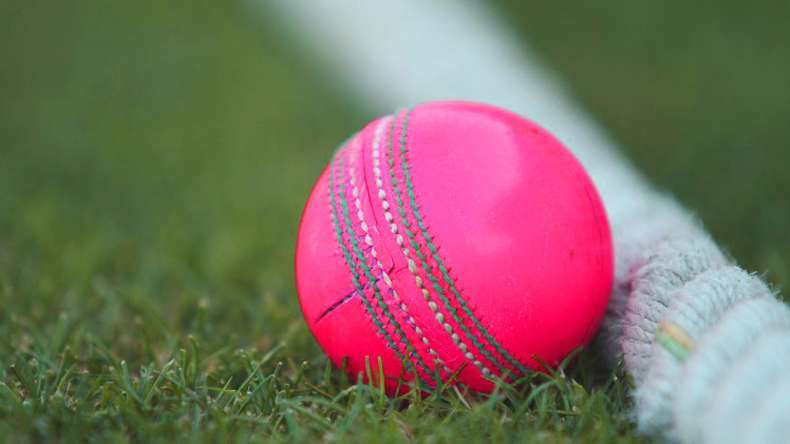 Eden Gardens Cricket Ground Hosts India’s First Pink Ball Debut Match :- A few years ago, when Cricket was losing its existence then England had invented t20 cricket to enhance the popularity of Cricket all across the Globe especially for the limited over games. Surprisingly, It became successful and fans started loving the newborn baby of Cricket and it has also increased the popularity for the 50 over game. But it failed to provide any positive impact on the longer version of the game “Test Cricket”. Then Cricketing Boards of different countries accumulated and invented the Day and night game with the pink Ball. This concept then experimented by the Australians in their domestic circuit and finally, they played the first ever Day and night Test Cricket with the pink ball against the neighbour New Zealand on December 27, 2015, and became successful. Now India is ready to host its first Day and night four-day match with the pink ball in the domestic circuit. Yes, Friends not every domestic match is scripted by the media until there is something special about it. This match is a final match between the two local teams of Bengal named as Mohun Bagan and Bhowanipore Club. This is not a normal final as this final match will go into the record book as this is the first domestic final match to be played under the lights with the Pink ball. This match will be played on June 18, Saturday at the Eden Gardens match. The Former Indian Captain Sourav Ganguly who is also the Chairman of Bengal Cricket Association recently mentioned in an interview that ” this match could prove to a turning point in Indian Cricket and we can now understand the merit and demerits of playing with the Pink ball under the floodlights”. Meanwhile, two Indian players Mohammad Shami and the Wriddhiman Saha will be featured in this historical match. The Indian test team Wicket-keeper will keep the wickets for Mohan Bagan and Mohammad Shami will swing the Pink ball for the same team. This match could prove to the turning point in Indian Cricket history and may be BCCI could organise an official Day and Night test match for Virat Kohli’s led side. Fans all over the globe are dying to witness the day and night match and it is expected that fans will come in huge quantity to be the part of history at the Eden Gardens Stadium.